OCAD U uses TechSmith Relay for Lecture Capture. It can also be used to store videos that have already been created. Here is how you add videos to your TechSmith Relay Library. Login to your TechSmith Relay Library at https://ocadu.techsmithrelay.com. Click the Create button. Click Upload Media. The Upload Media window opens. 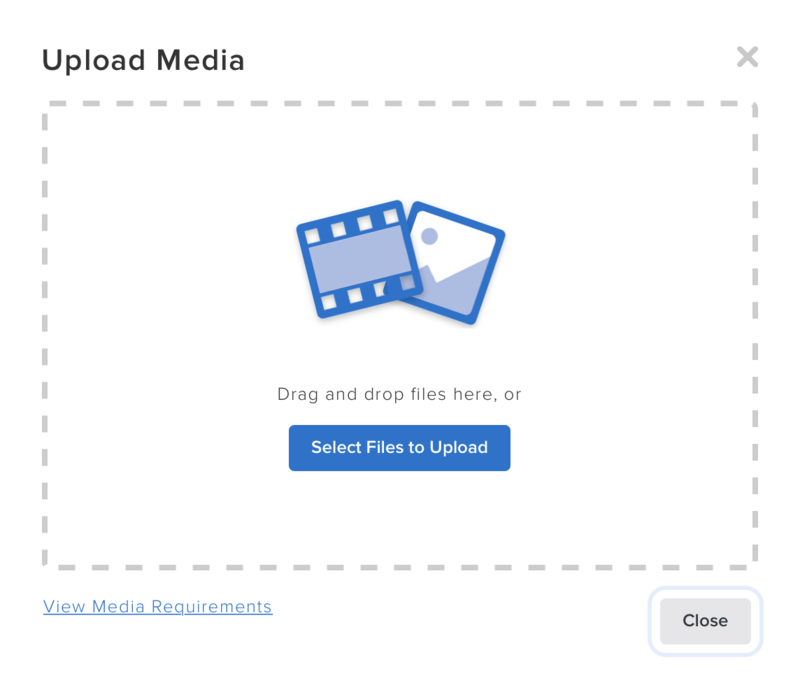 Drag and Drop files to the Upload Media window or click Select Files to Upload. Uploads begin as soon as they are selected. Click Close after the media has been uploaded. After a short period of processing, the media will be available in your TechSmith Relay Library.